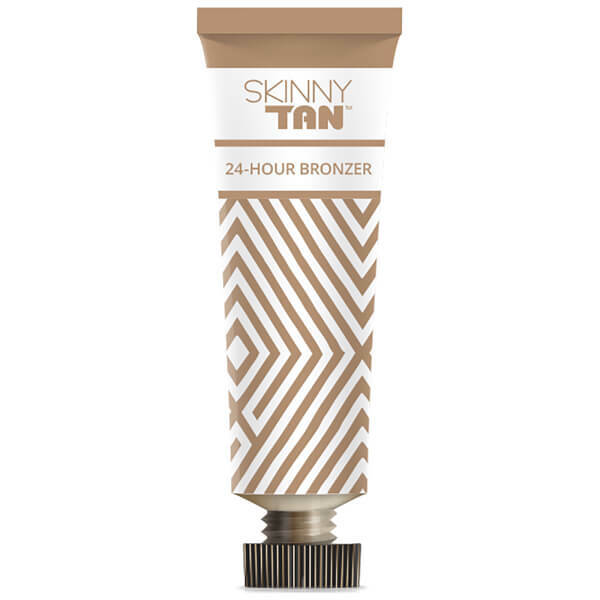 Achieve an instant, sun-kissed glow with the SKINNY TAN Wash Off Tanner; a fragrant bronzing gloss that offers immediate tanning results, whilst enveloping skin in a tropical scent. Effortlessly gliding over the face and body, the fast-absorbing formula melts into skin, offering a veil of essential moisture, whilst providing a streak-free glow that can be rinsed away at the end of the day. The tanner is ideal as a quick-fix for a special occasion, night out or those with a busy lifestyle. Finished with a firming dose of Guarana Berries, the wash-off tanner seeks to visibly perfect skin by concealing and reducing the appearance of imperfections, including blemishes and cellulite. Expect a beautifully bronzed body. 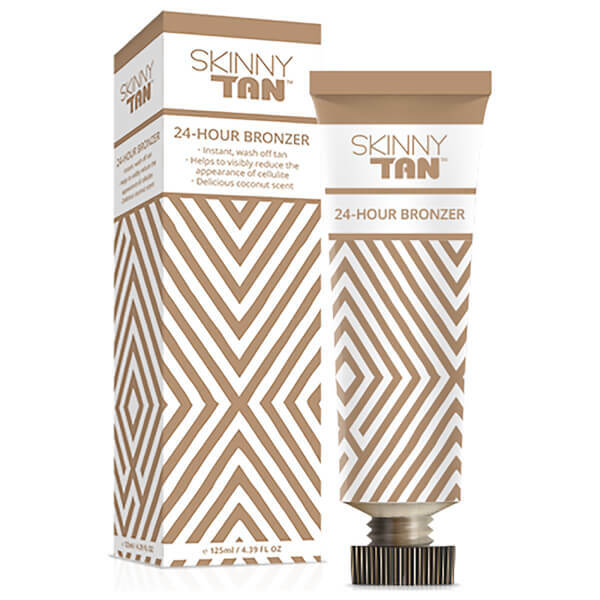 Apply Skinny Tan Wash Off Tanner as you would a normal body butter for an instant glowing natural tan. 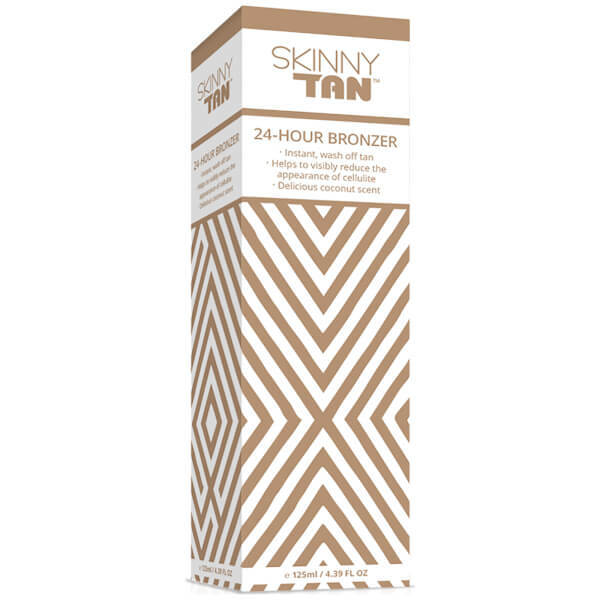 Use the product to spot tan exposed skin. To remove the bronzing effect simply shower with warm soapy water.